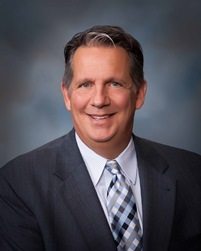 After listing the progress made during his term, Lafayette Mayor-President Joel Robideaux announced he will not seek re-election in a press conference today. The presser ended shortly after Robideaux made those comments. He refused to take any questions and left the room. Robideaux was elected in October 4, 2015.